Anne Hathaway Welcomes Her Baby Boy! Princess Mia now has a little prince of her own! 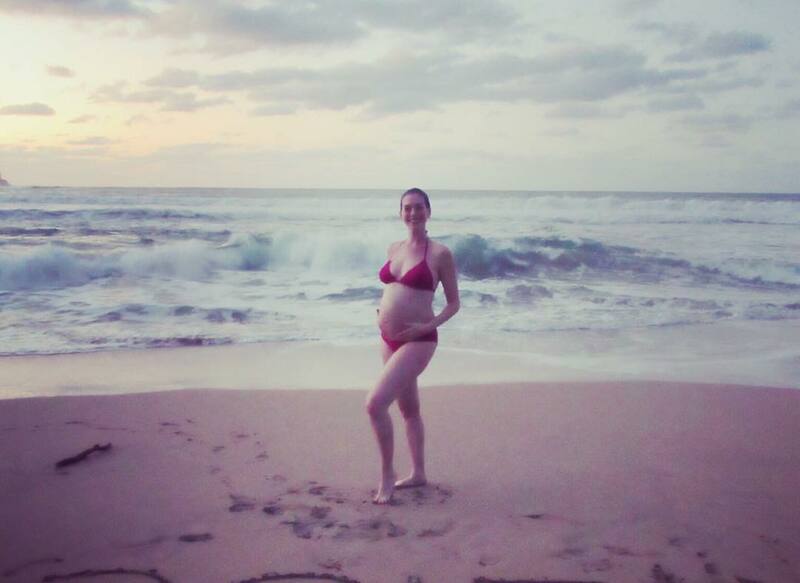 Anne Hathaway: PREGNANT and PROUD! For our favorite Les Mis actress, a baby marks the start of her 2016! Anne Hathaway has gone blonde for the MET gala, just a next step further since cropping her locks for Les Miserables.